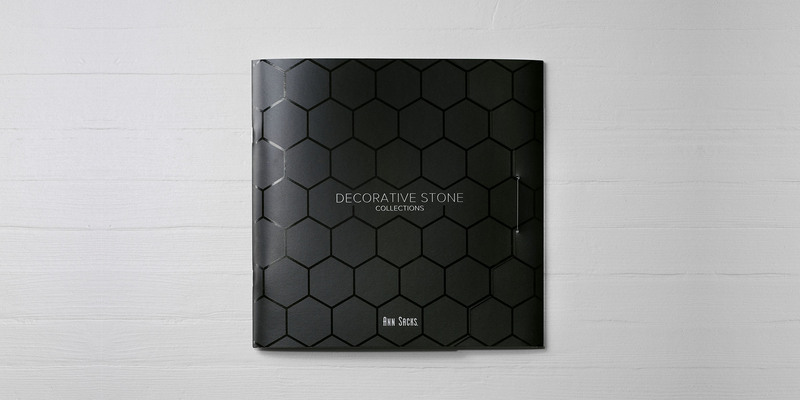 Did you know that Ann Sacks offers a huge variety of decorative stone surfaces from around the world? Neither did a lot of their most loyal fans. 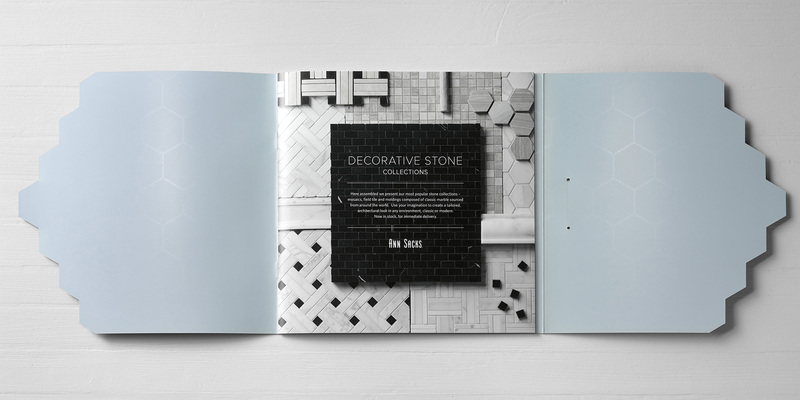 That is, until we designed this beautiful – and easy to shop – brochure. Specialty inks and a die-cut, wrap-around cover complement the beautiful photography within.